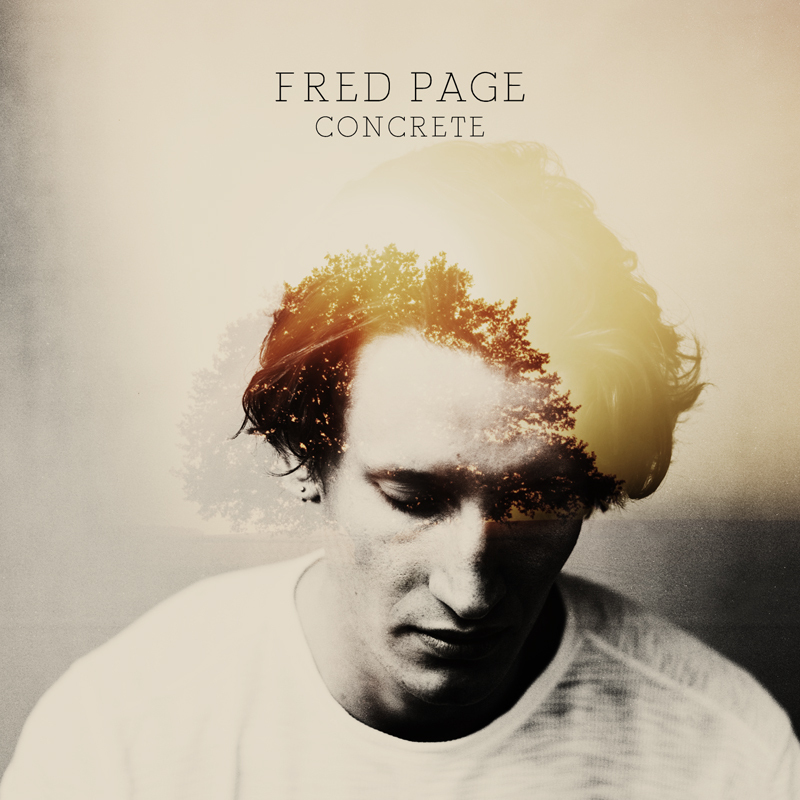 Concrete is the first single from Fred Page. This 23-year-old Londoner is armed with emotionally resonant songwriting skills. His songs work in the shadows of regret and vulnerability. They are like reflections in passing streams, striking a cord with any listener. Fred has been honing his craft over many years in and around London, playing venues such as Ronnie Scott’s, The 100 Club, The Social and The Troubadour. Concrete is produced by Eliot James (Bloc Party, Two Door Cinema Club, Kaiser Chiefs) and comes with a stunning video directed by Matt Cocksedge of Delphic.